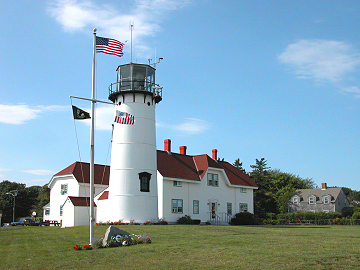 folklore and mysteries surrounding these welcoming beacons, lighthouses are truly unique photographic subjects. additional images and the stories behind the shoot. The images below are representative of the many we have on file. Please contact us with any questions you may have.